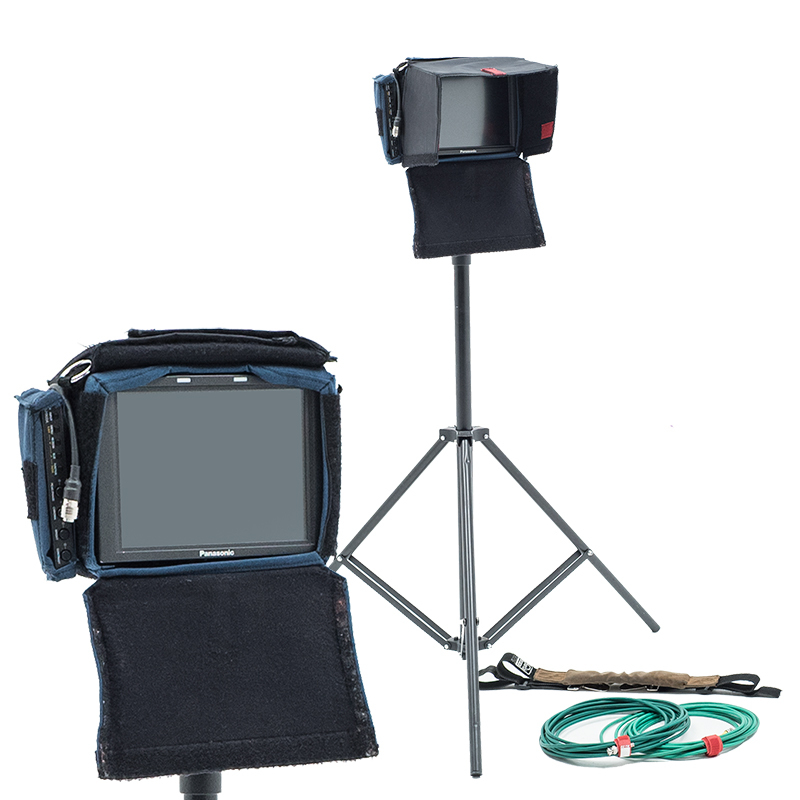 The handy BT-LH900 greatly simplifies on-location HD or SD portability. Light, compact and thin, this 8.4″ TFT LCD monitor combines high brightness and a wide viewing angle with 1024 x 768 XGA native resolution to deliver crisp, clear HD or SD images. Designed for rack mounting and equipped with both DC input and an AntonBauer Gold Mount, the BT-LH900 brings the same high levels of performance and convenience outdoors or inside a studio. Lightweight at 4.6 lbs (2.1 kg), compact size of 218 (W) x 176 (H) x 65 (D)mm (8.6″W x 6.7″H x 2.6″D), side-by-side rack mountable.